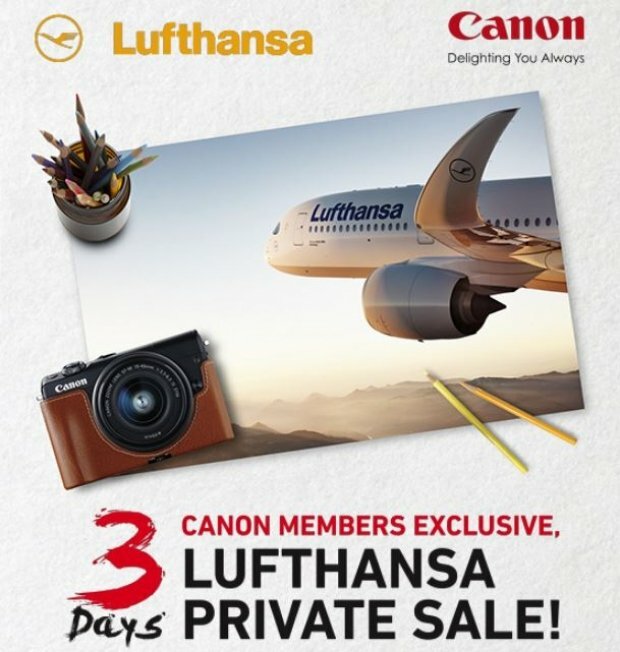 Canon is pleased to announce an exclusive promotion by Lufthansa, esteemed partner of the recently concluded Canon PhotoMarathon 2017. Starting on 27 March 2018, the route between Singapore and Munich will be reintroduced.This service will be available five times a week with the most modern long-haul aircraft of the world, the Airbus A350-900. In addition to increased capacity out of Singapore, the innovative new aircraft raises the benchmark on efficiency and travel comfort, reaffirming our commitment to customers. Singapore is the first destination in Southeast Asia to receive Lufthansa’s A350-900. Fly direct to Munich from only S$791 - Book now! # From 21 November 2017, the promo will be open to public. Terms and conditions apply. 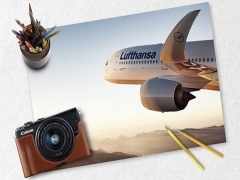 Visit Lufthansa for more details about this offer and to book your seats now!